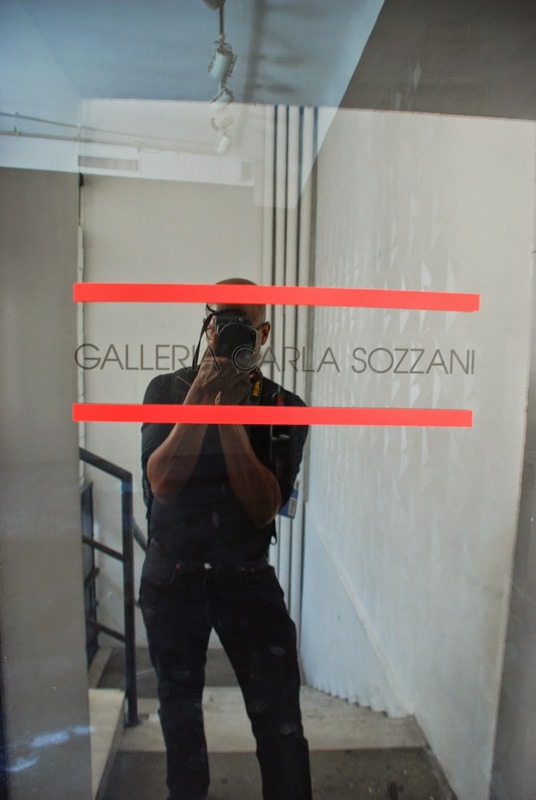 This is a self-portrait done in Milan at Galleria Carla Sozzani, named for the editor of Vogue Italia. It was such a pleasure to visit there. I've left the place so inspired... And extremely proud being a photographer!